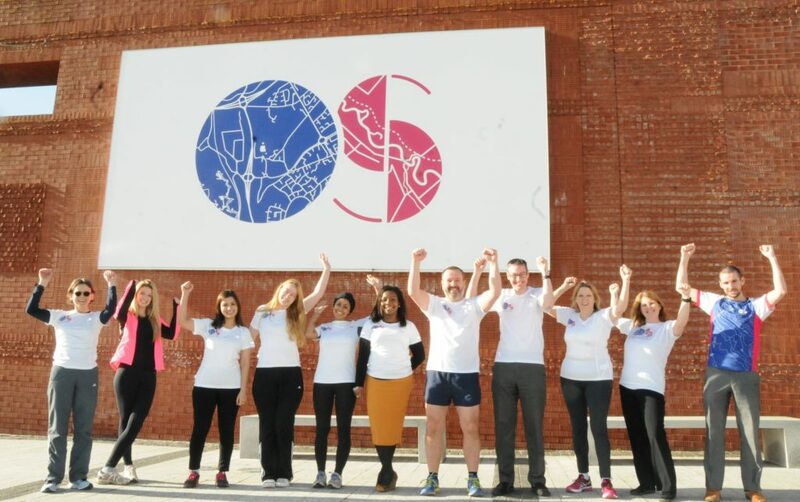 Using a 2 mile route around Explorer House, we employ a walk and jog approach for the first 6 weeks of the programme with the aim of building up to continuous jogging for weeks 7 to 11. This programme is designed for beginners to gradually build up their running, so they can run 5K without stopping. To get the most out of the programme we ask that people run on at least one other day during the week (using the set weekly programme). Upon completion of the programme we help pace anyone who would like to take part in a local Parkrun (5k). then do 22 minutes of jogging. then do 25 minutes of jogging. then do 28 minutes of jogging.